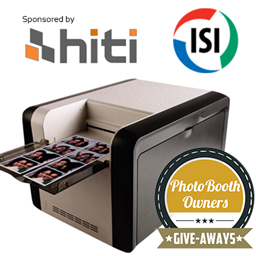 Darkroom Software is the October PBO Giveaway sponsor. 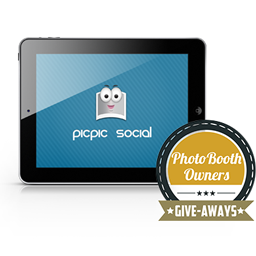 They are providing 1 free license to their excellent photo booth software Darkroom Booth. 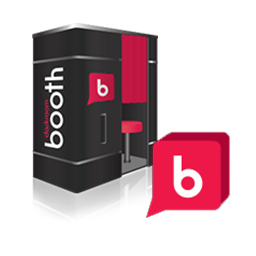 Darkroom Booth is a feature rich photo booth software that has taken the market by storm in recent months. It is well organized allowing PBO's to easily manage multiple events from within the software. It is compatible with most D-SLR cameras used in the industry along with webcams. All visuals are editable using their simple WYSIWYG editor. Yes both the screens and print designs. 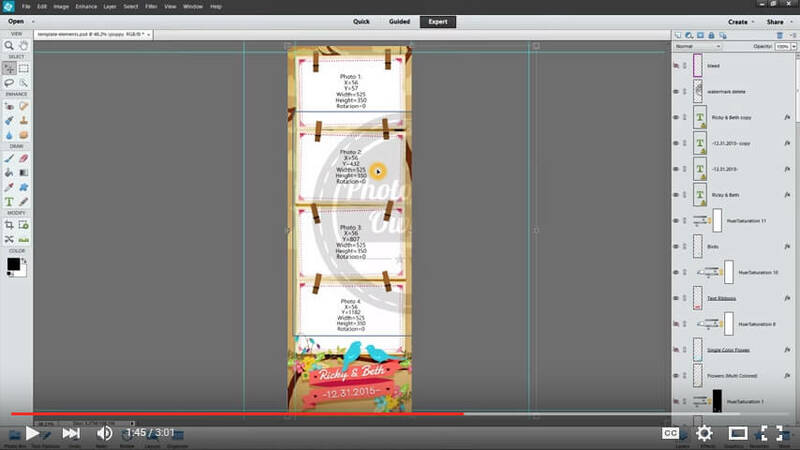 Take your print templates to the next level with professional designs from our very own Design Shop. Check out this short introductory video about this great product. For more information and complete product visit Darkroom Software and download the trial today. Drum roll please.... 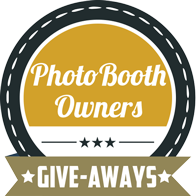 The winner of our giveaway for Darkroom Booth + Striped Elegance Template Set is...Rosie Dwyer of Photobooth Memories in Warrnambool, Austrialia. Congratulations Rosie and thank you Darkroom Software!